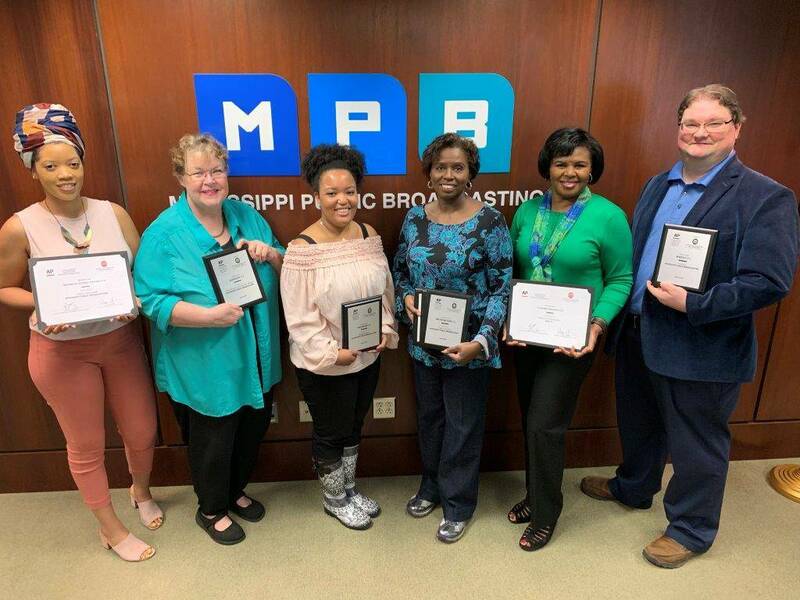 The MPB News team won nine awards for journalism excellence and innovation. Pregnant women in Mississippi and their babies are at risk for poor health outcomes, including death. 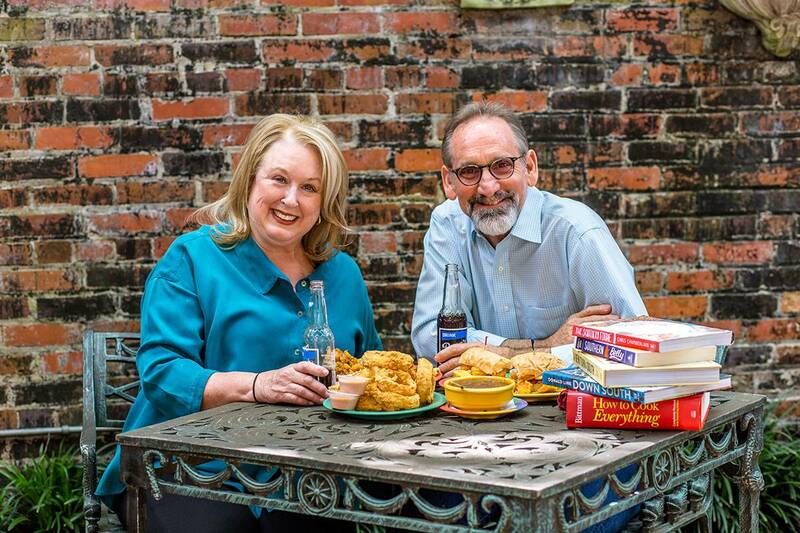 Southern Remedy TV will explore the topic in “Surviving Birth” airing at 8 p.m. Monday, April 29 on MPB Television. 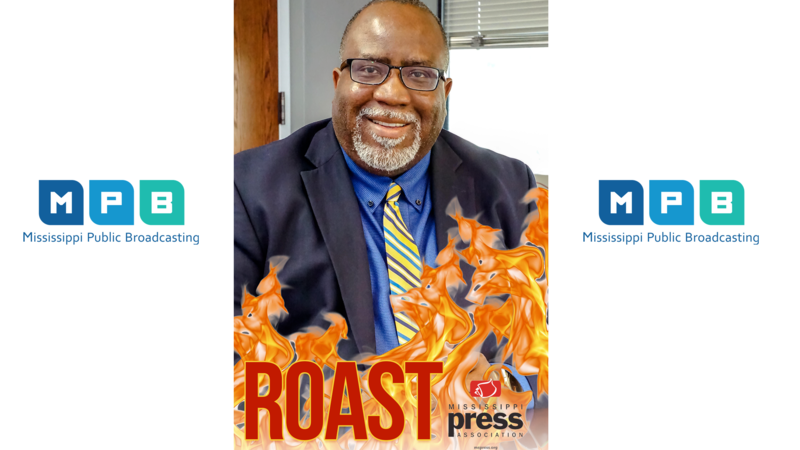 Mississippi Press Association colleagues and peers are roasting Ronnie Agnew Thursday, April 25 at 6 p.m. at the Hilton Jackson. 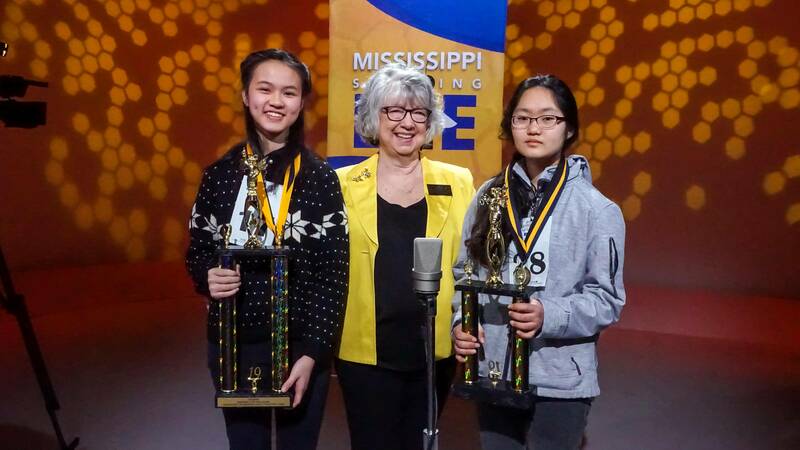 Yolanda Ni is the winner of the 2019 Mississippi Spelling Bee. Ni is an eighth-grade student at Oak Grove Middle School in the Lamar County School District. She spelled the word “apothecary” for the win. 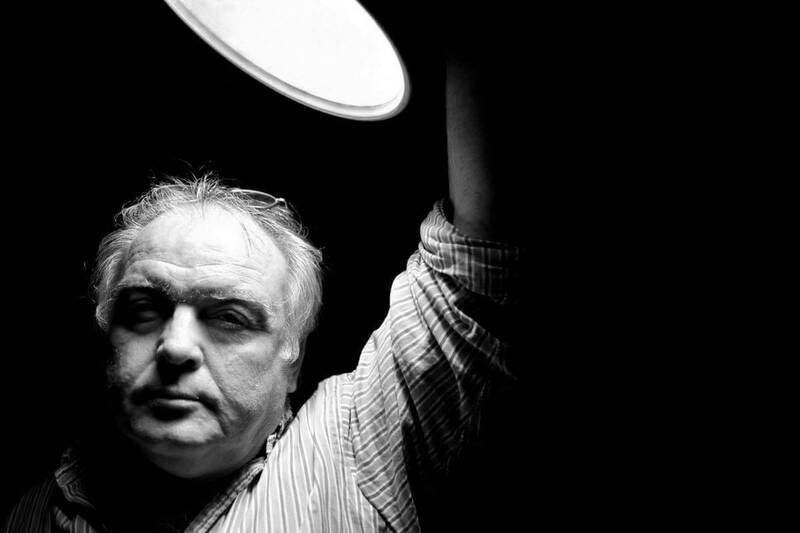 Join Felder Rushing in studio this week as he prepares for Spring, which is only a week away! 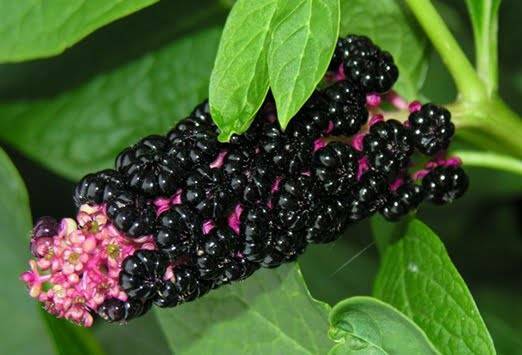 Felder has cheesy music from Tiny Tim to set the mood for Saint Patrick's festivities going on this weekend, and discusses the preparation of poke sallet. Yum? Let's get Dirty! 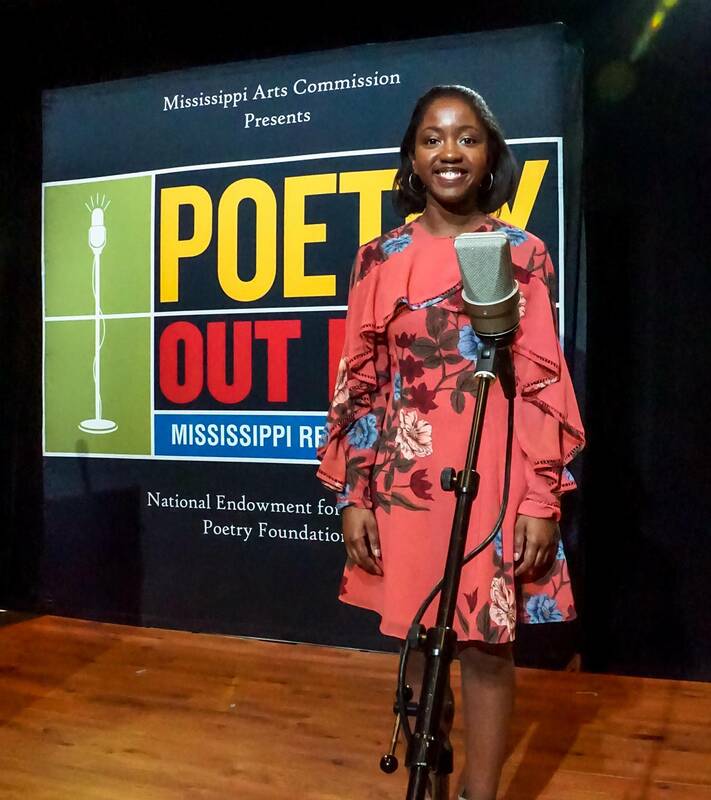 The 2019 Mississippi Spelling Bee will broadcast live at 10 a.m. Tuesday, March 19 on Mississippi Public Broadcasting Television. Forty students from several school districts will compete. 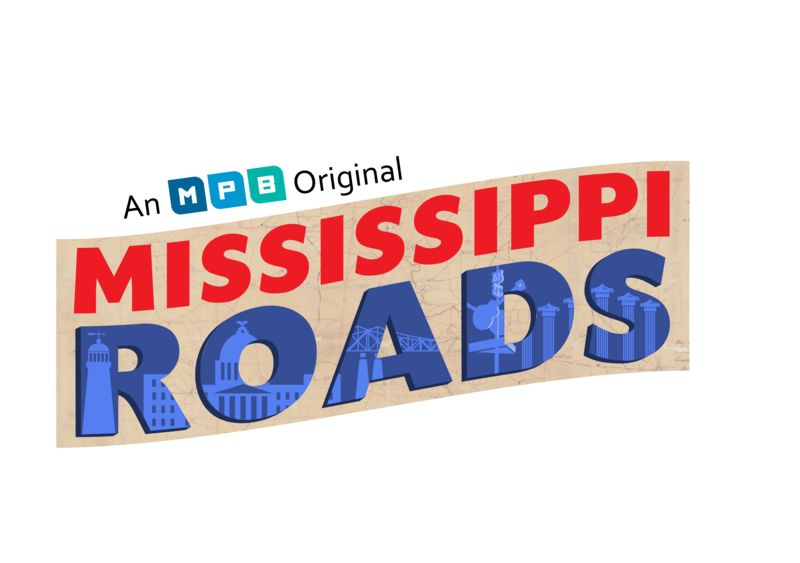 Mississippi Roads, Mississippi Public Broadcasting’s original program that showcases the state’s unique attractions, culture and people, will begin airing nationally on the Create TV channel at 8 a.m. and 2 p.m. Monday, Feb. 25 and air the following Mondays at the same times. 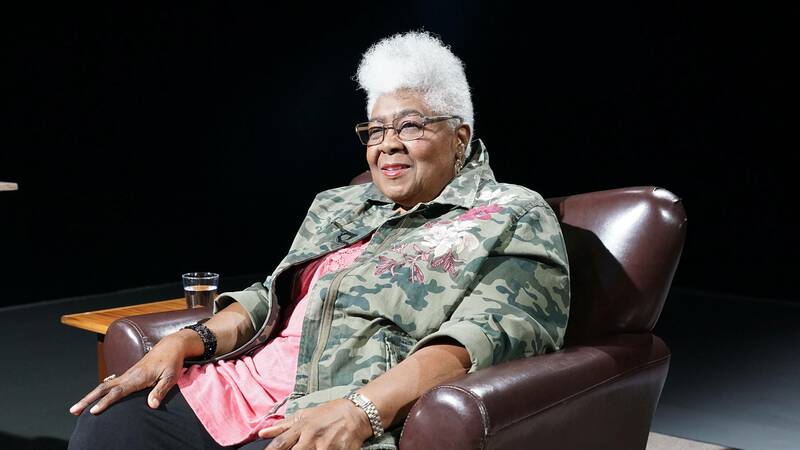 Marshall Ramsey sits down with all new guests for February episodes of Conversations on MPB Television. 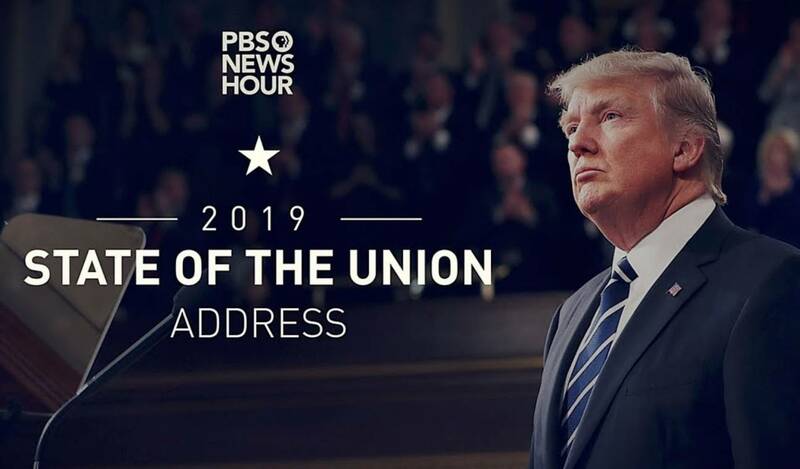 Shows premiere at 5:30 p.m. on Sundays and repeat on Thursdays at 10 p.m. and the following Sundays at 11:30 a.m.
President Donald Trump is scheduled to deliver his 2019 State of the Union address at 8 p.m. on Tuesday, Feb. 5. 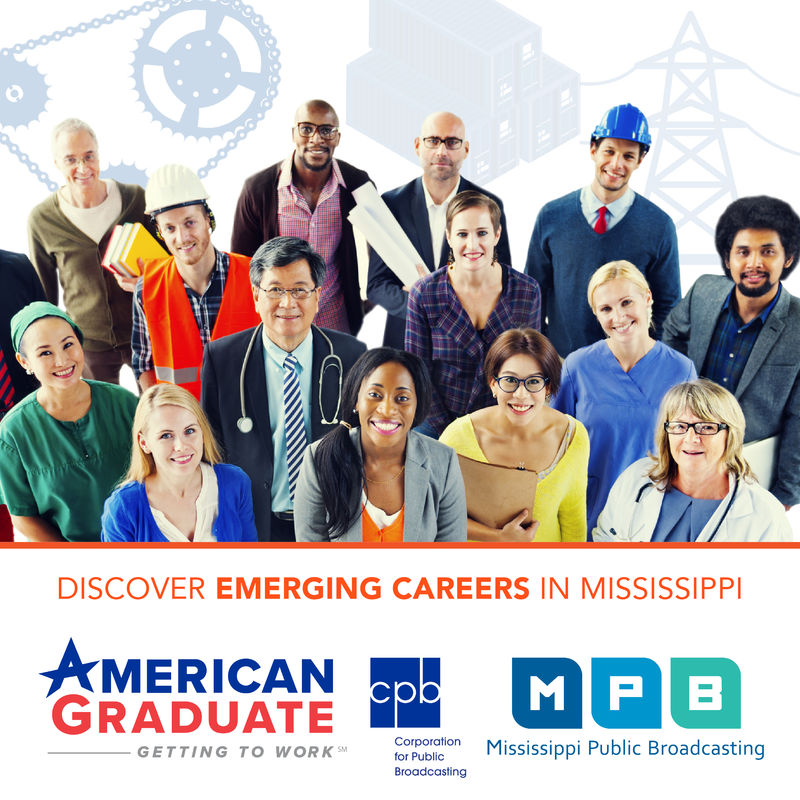 The 31st annual Governor’s Arts Awards will air on MPB Television and MPB Think Radio at 8 p.m. Feb. 15. 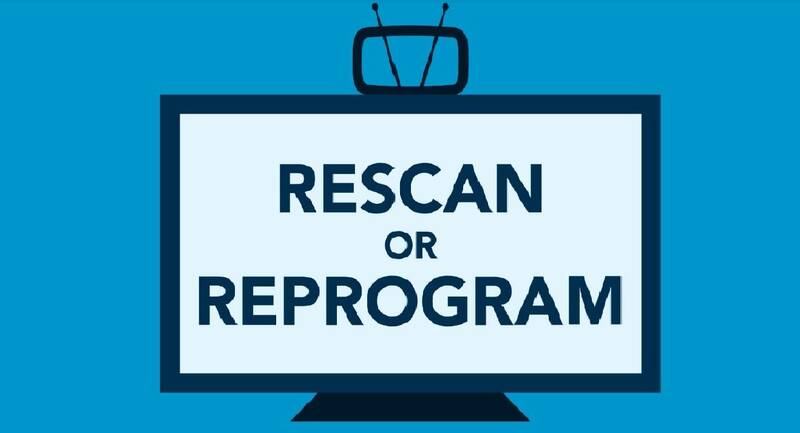 An encore television broadcast is set for 2 p.m. Feb. 17. JACKSON, Miss. 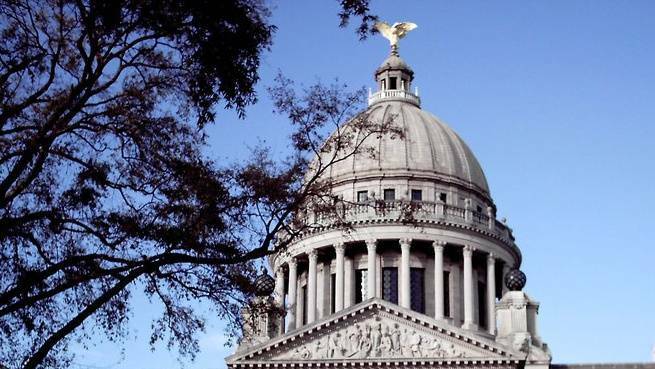 – Mississippi Public Broadcasting is introducing a radio version of @ISSUE, its television political and legislative affairs program, beginning at 9 a.m. Feb. 4 on MPB Think Radio. 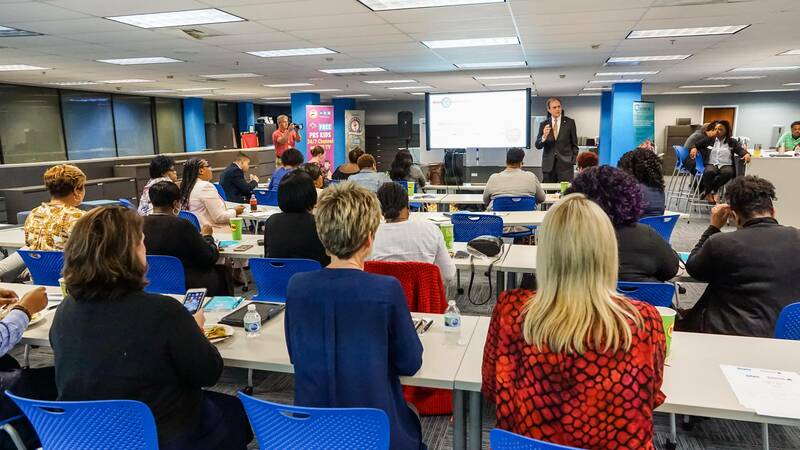 The new call-in radio program will air each Monday at the same time during the 2019 legislative session.